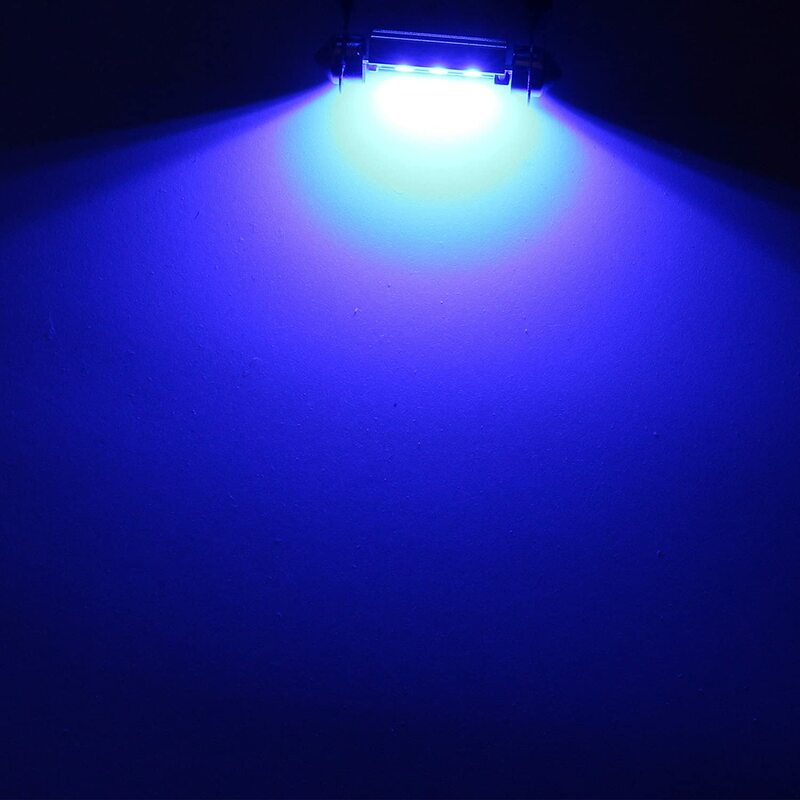 Color: ultra blue. 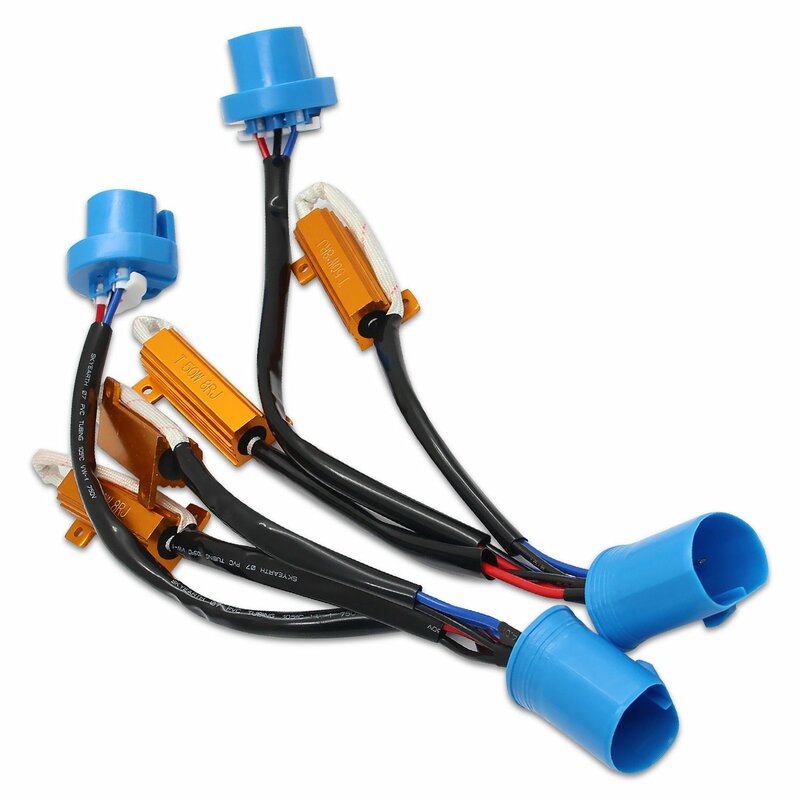 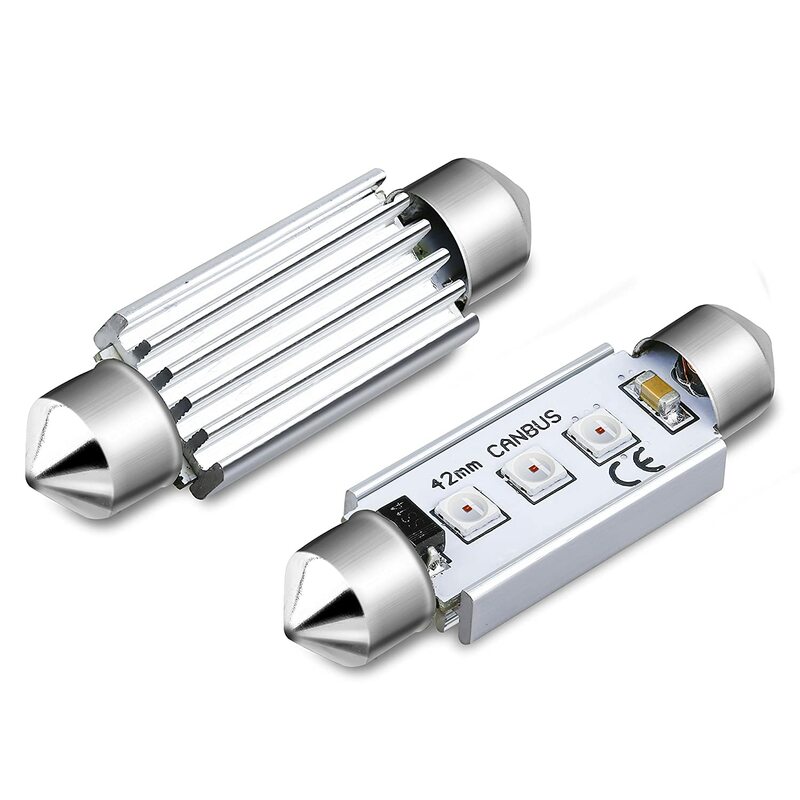 Volts: 12V - 18V DC with built in current resistance IC, No UV or IR radiation, just plug and play. 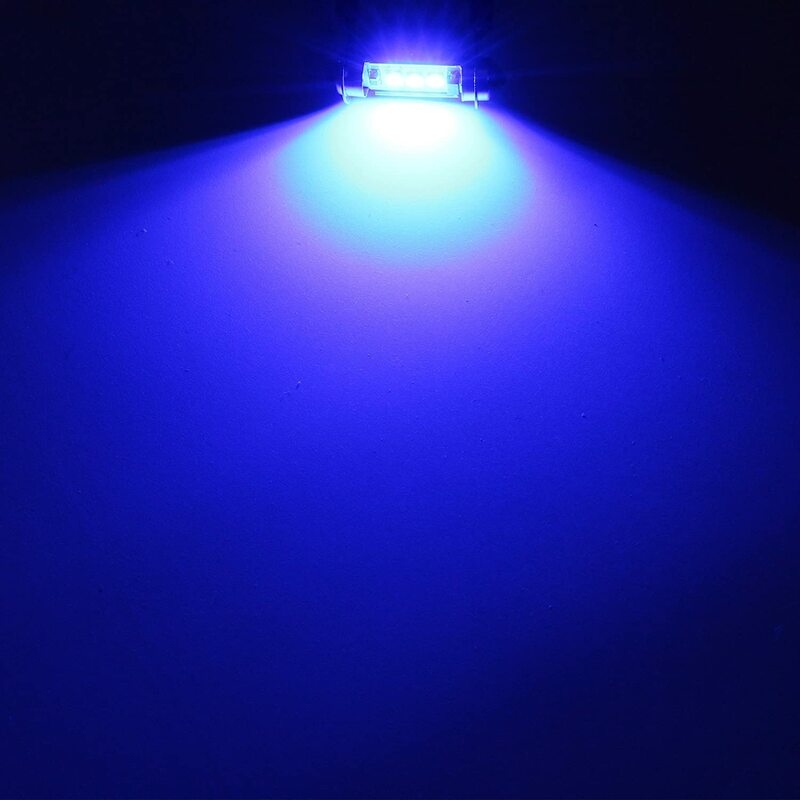 non-polarity. 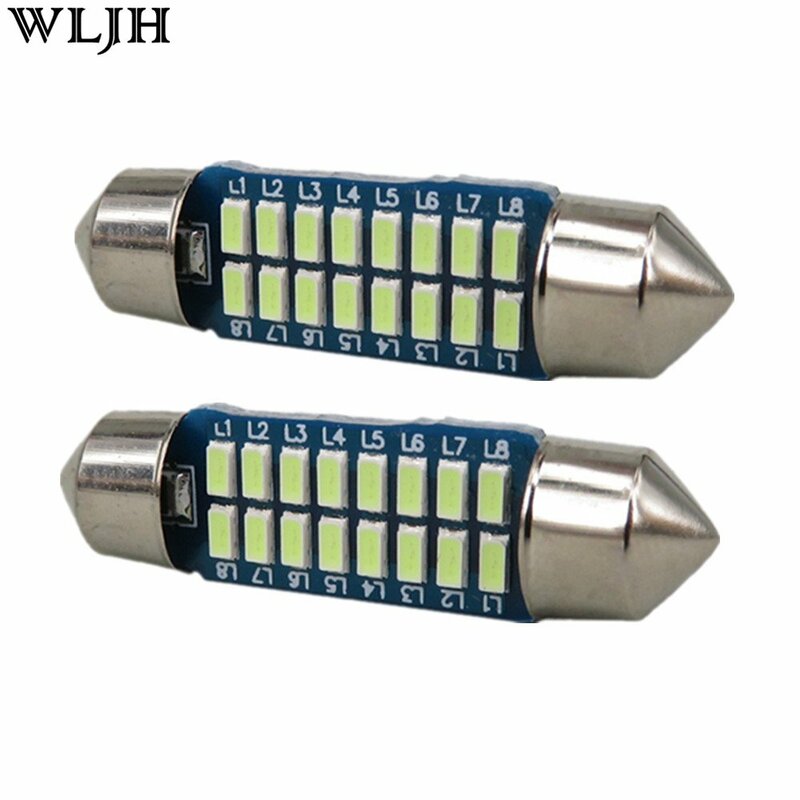 Cross reference number: 211, 212, 211-2, 212-2, 214-2, 560, 569, 578, 6413, 6429, etc. 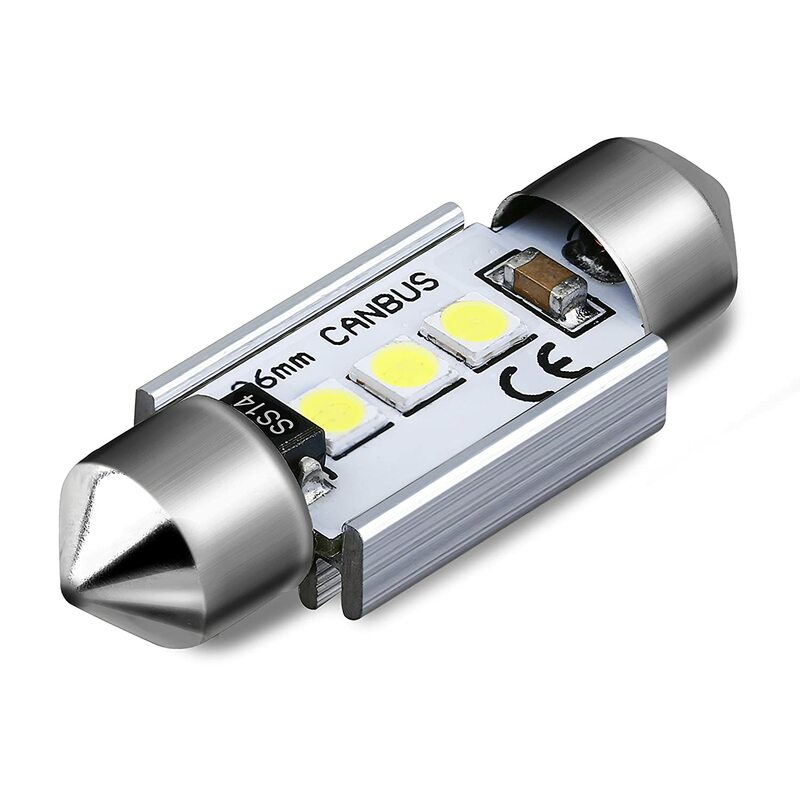 About 220 lumens per bulb. 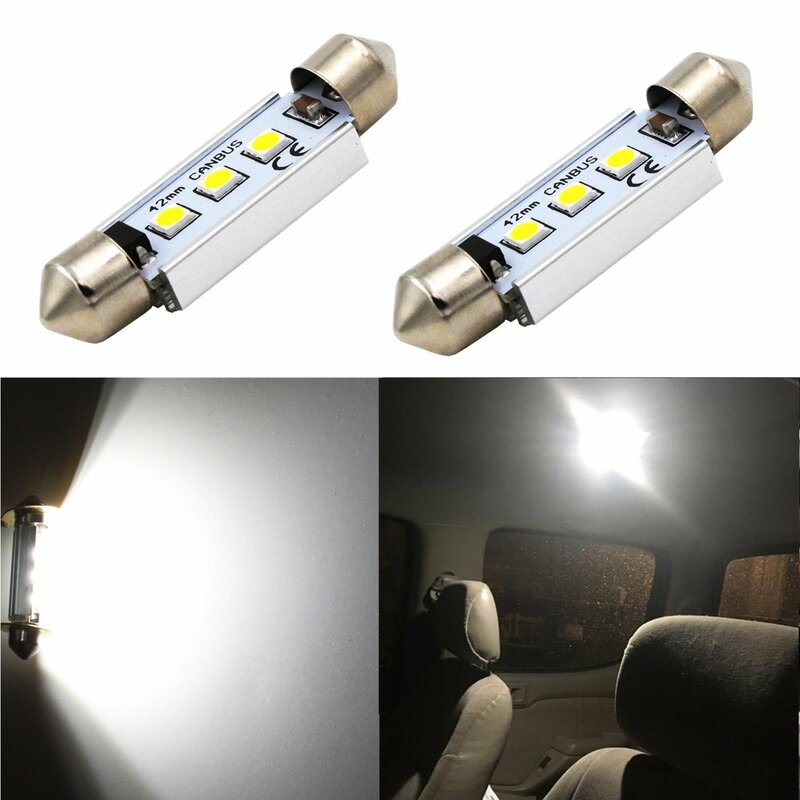 Application: license plate tag light, side door courtesy lights, interior map lights, dome light, parking light, city light, cargo lights,reading lights, glove box lights, trunk area/room lights, stepwell lights, interior door lights, luggage compartment light, inner tail light bulb, rear reading lights, back up reverse light, front outer turn signal light bulb, etc for car, truck, motorcycle, scooter, trailer, rv, boat, marine, ect. 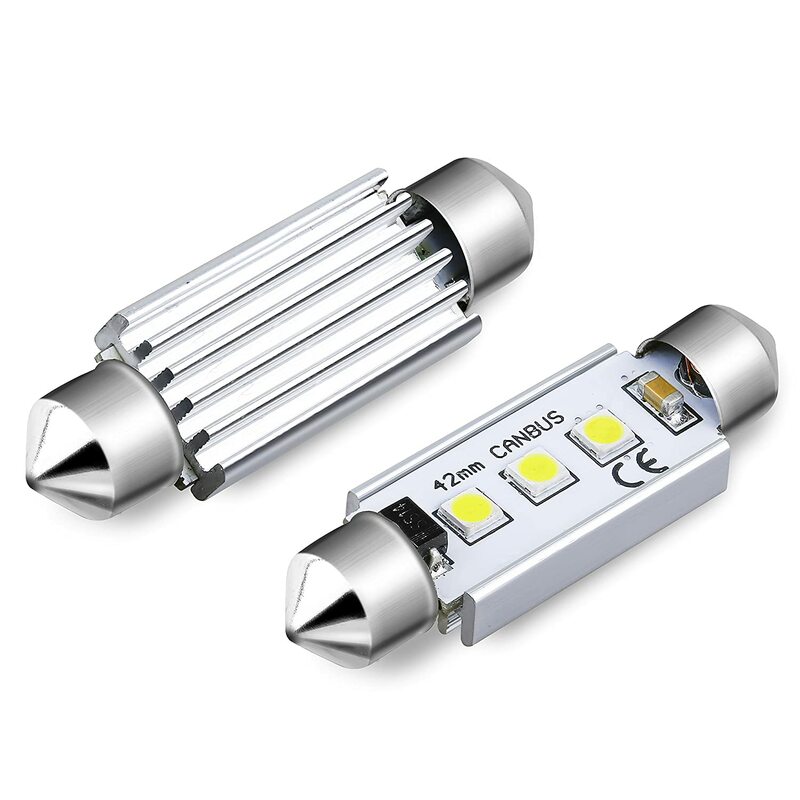 Energy-Saving,Low temperature, Low Power Consumption, Longer lifespan up to 50,000 Hours, best value in the market. 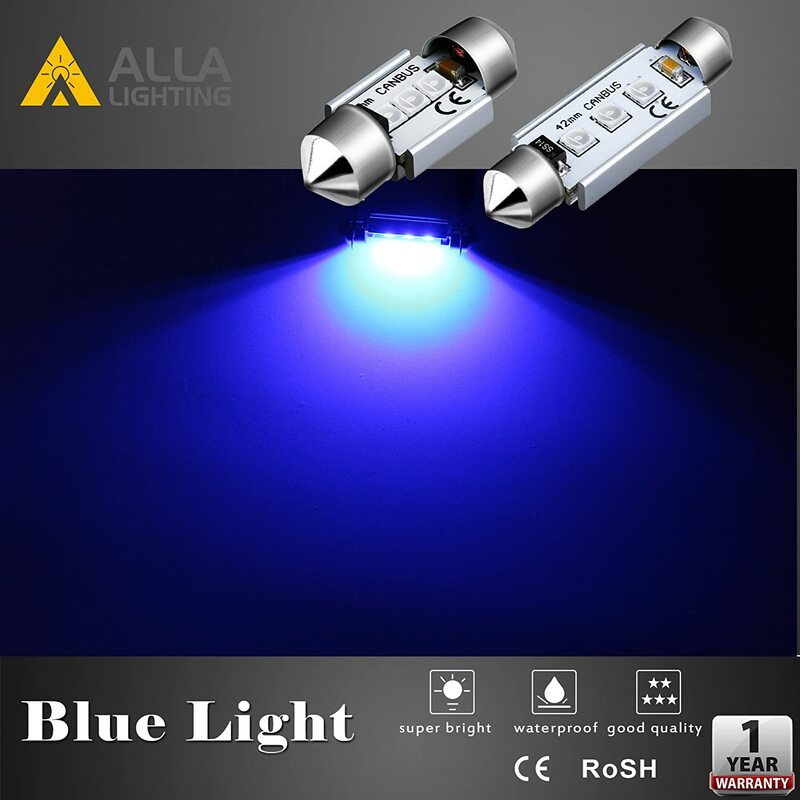 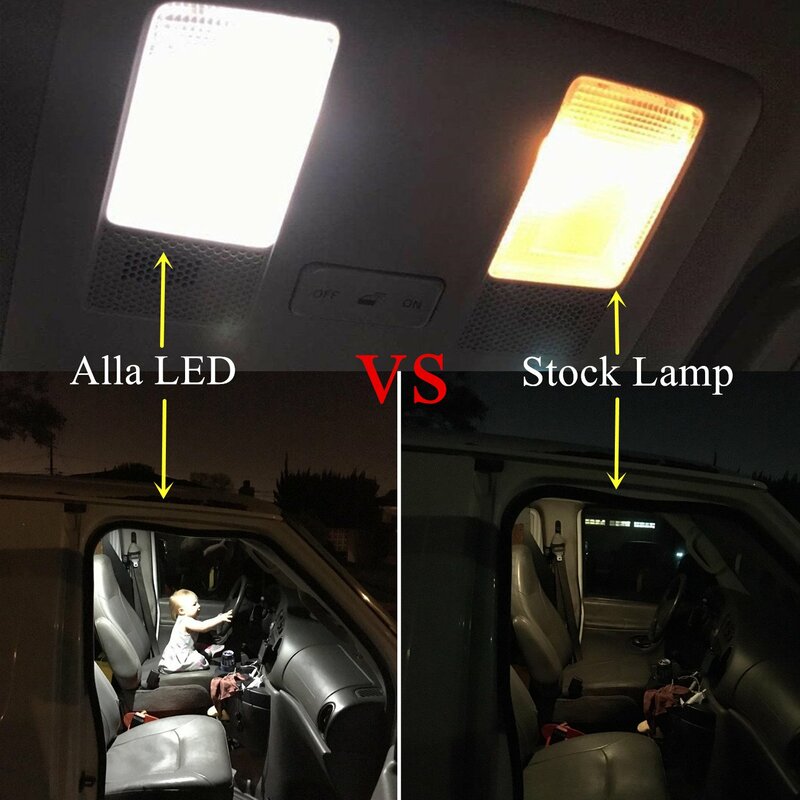 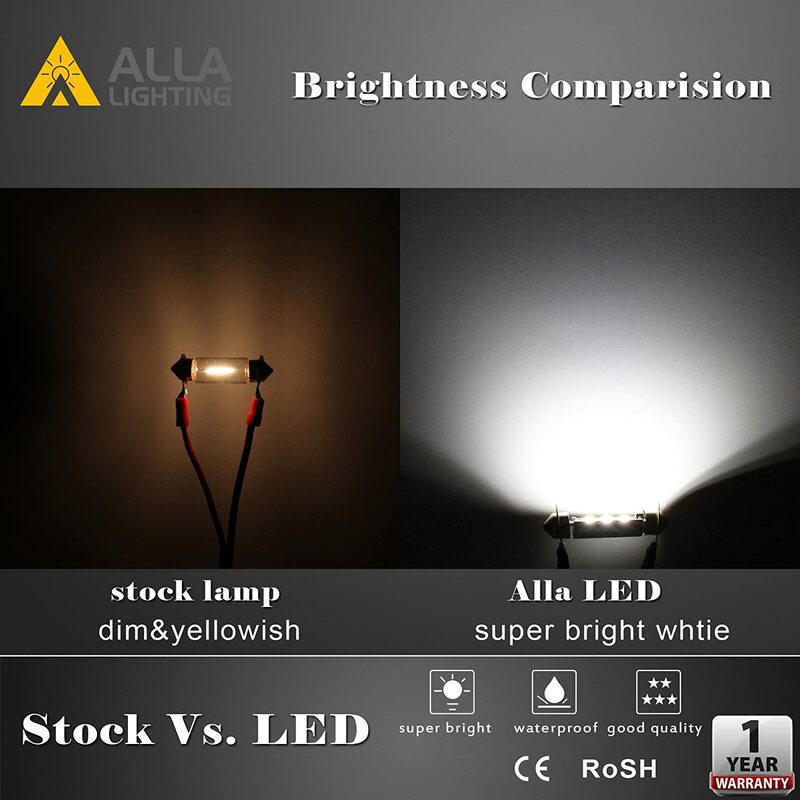 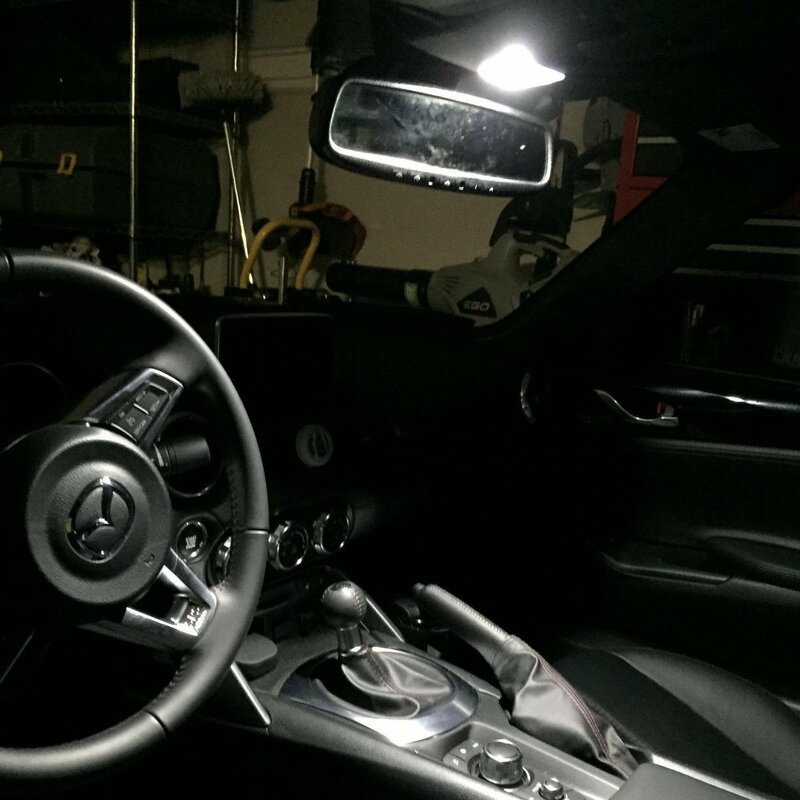 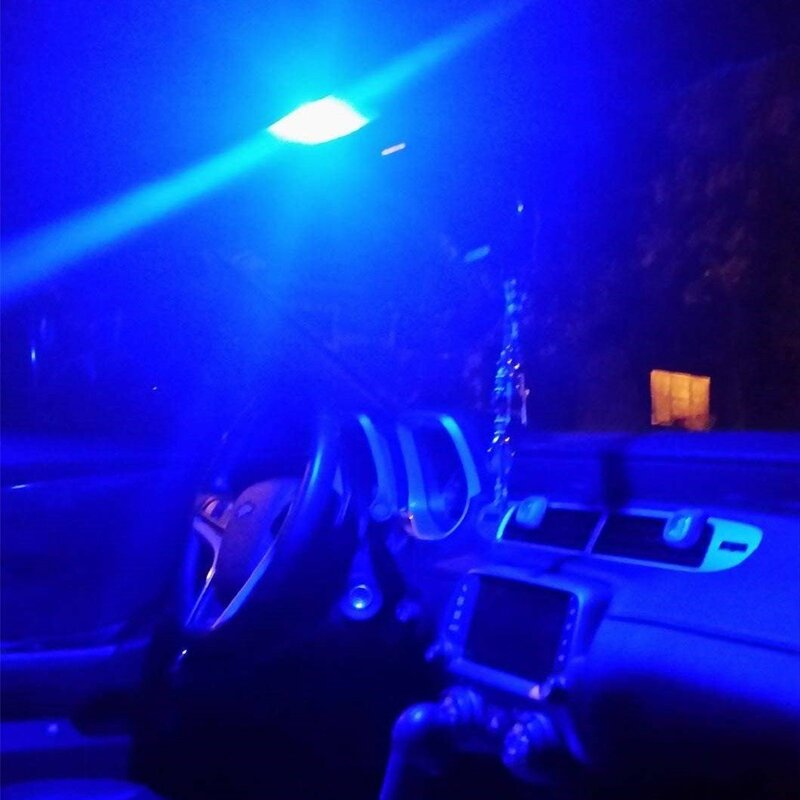 Alla Lighting provides worldwide best customer service for our customers, We are one of the most reliable US sellers in the automotive led lighting market. 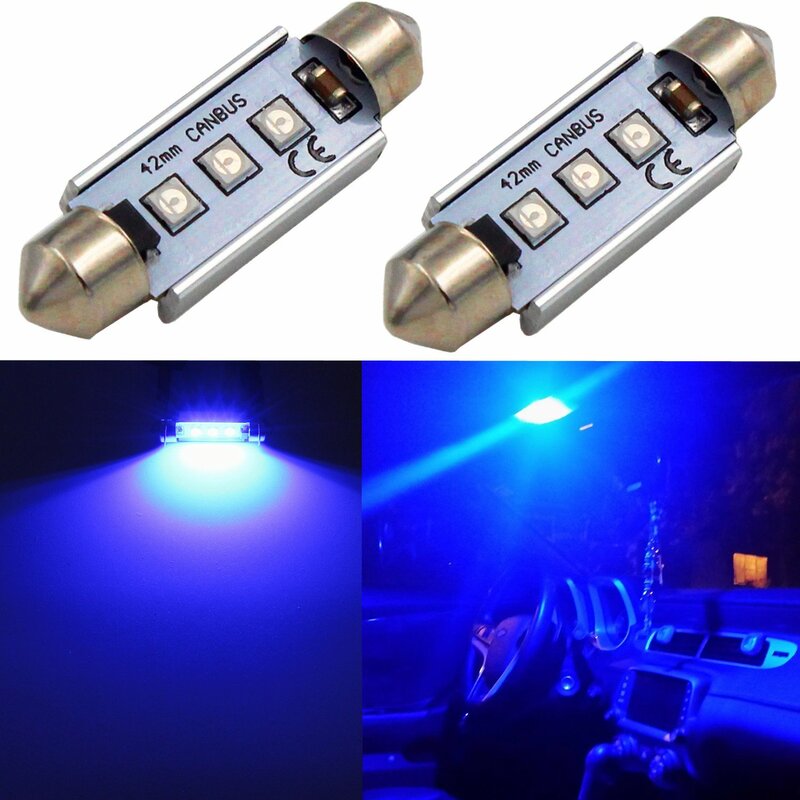 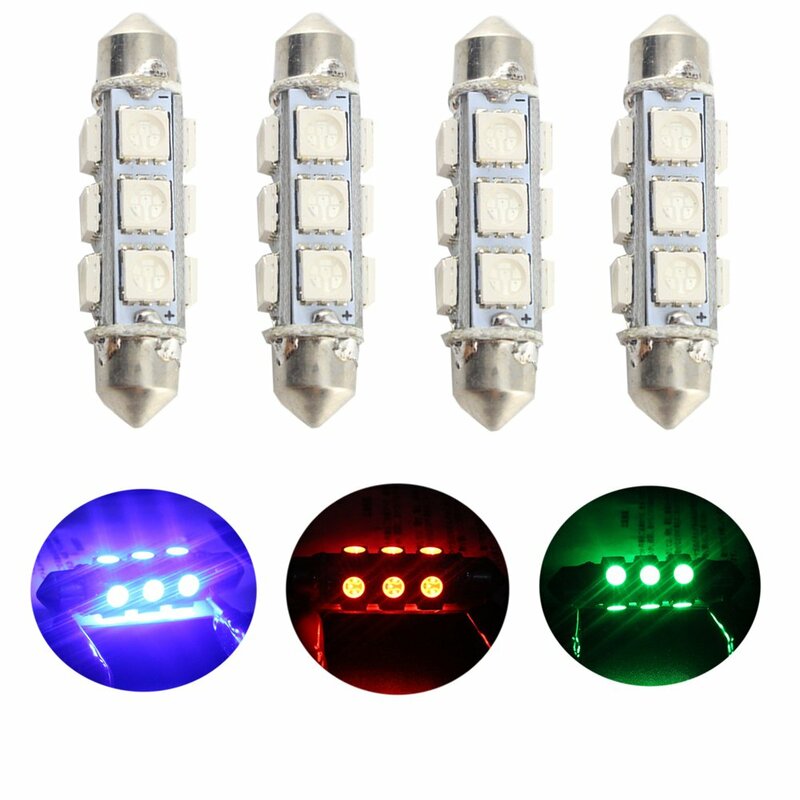 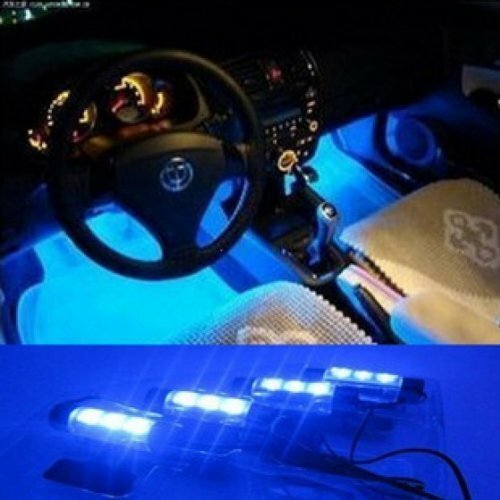 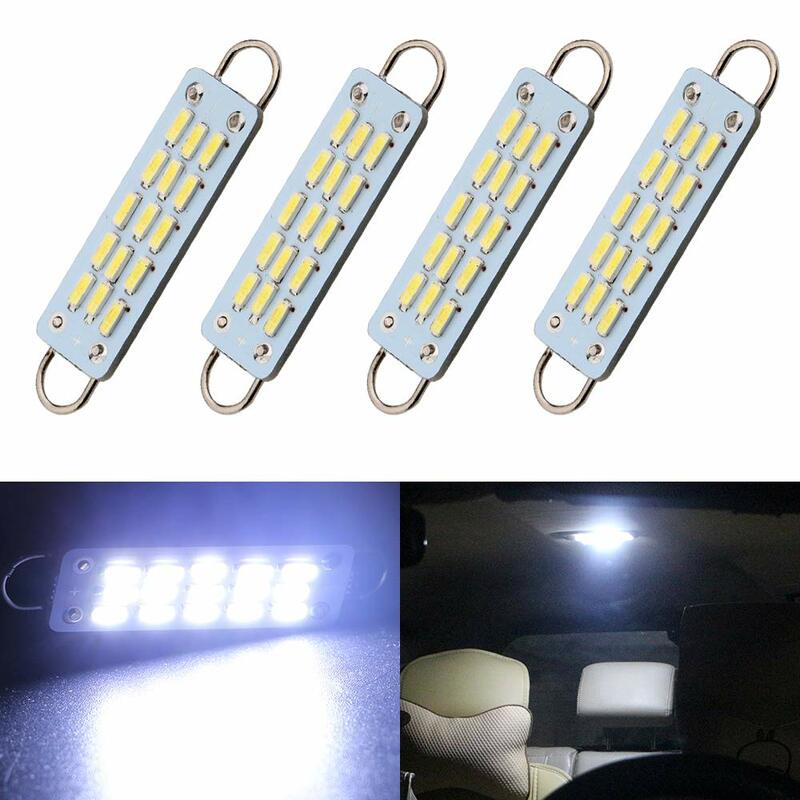 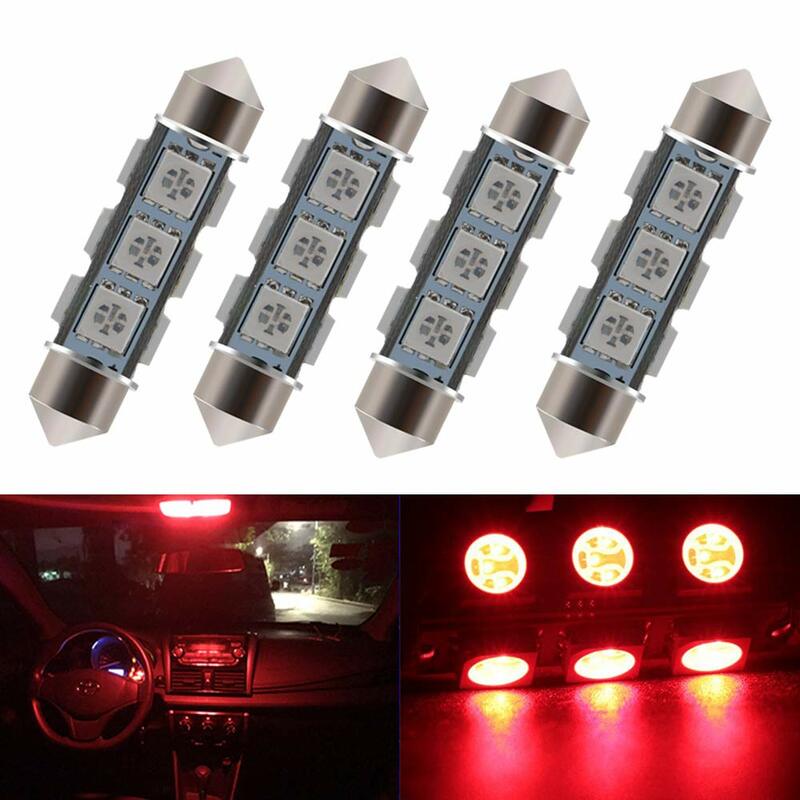 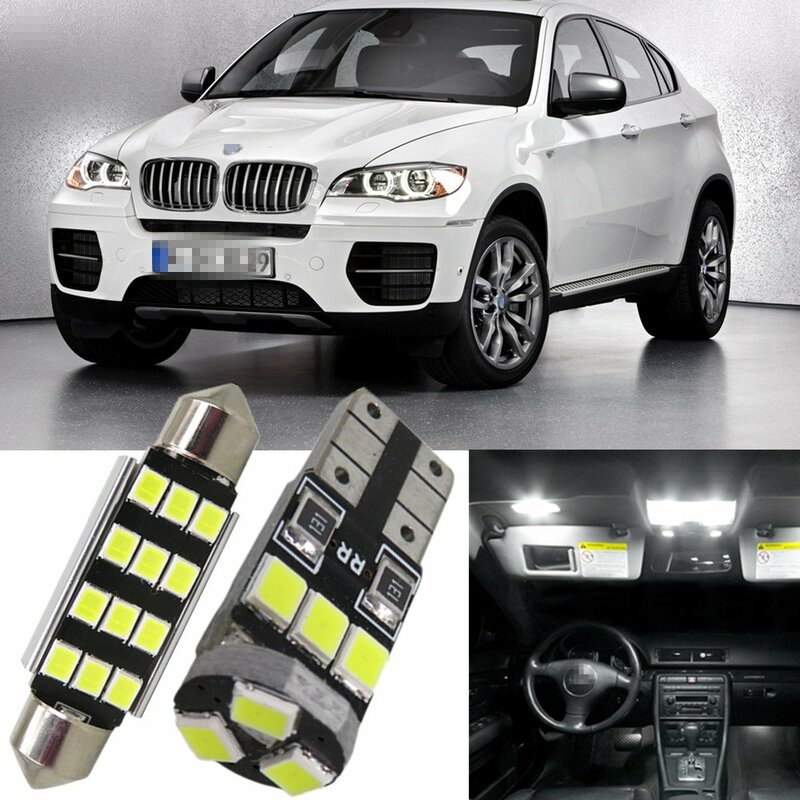 This listing features one pair (2 pieces) super extremely bright festoon led lights bulbs 000k xenon white high power 3020 -SMD led bulbs 41mm(1.70 inch) especially designed for auto cars' license plate lights, interior festoon map lights, dome lights, interior door lights, step courtesy lights, dashboard lights, trunk/cargo area room lights, parking lights, city lights, reading lights,etc..
1) Package: including 2pc festoon Led bulbs. 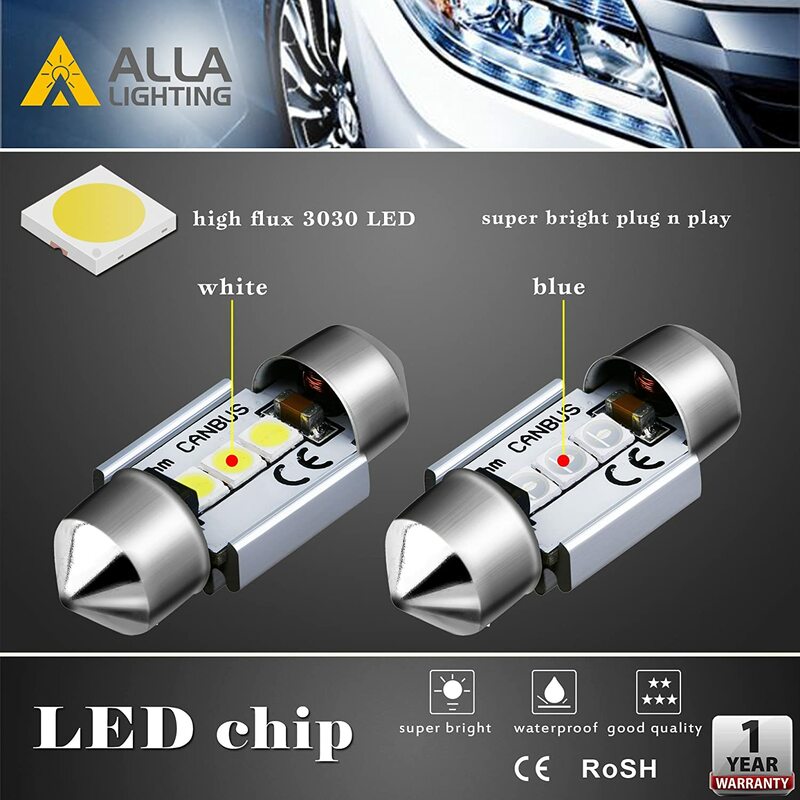 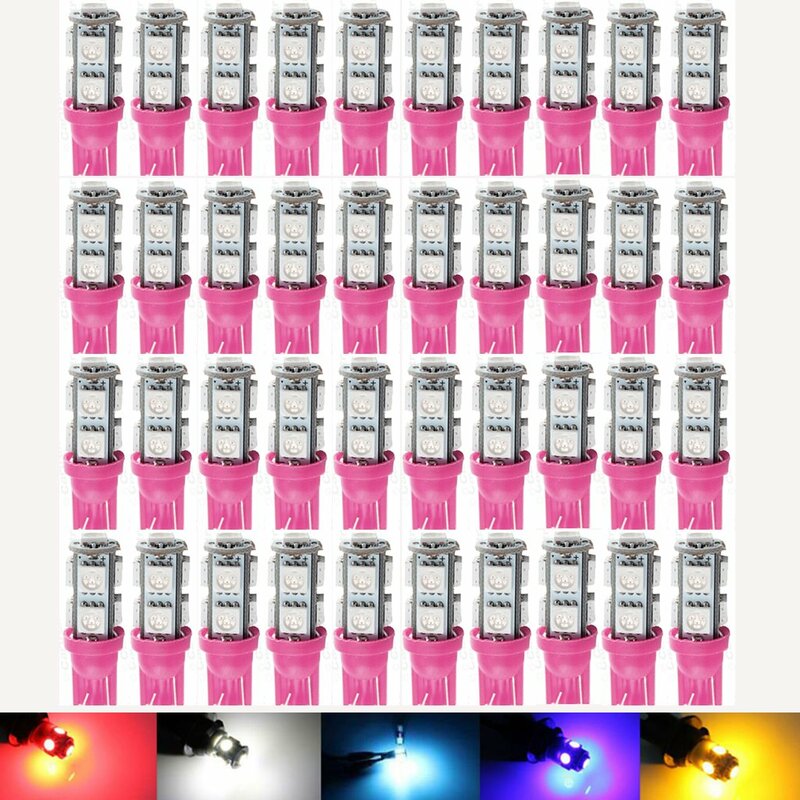 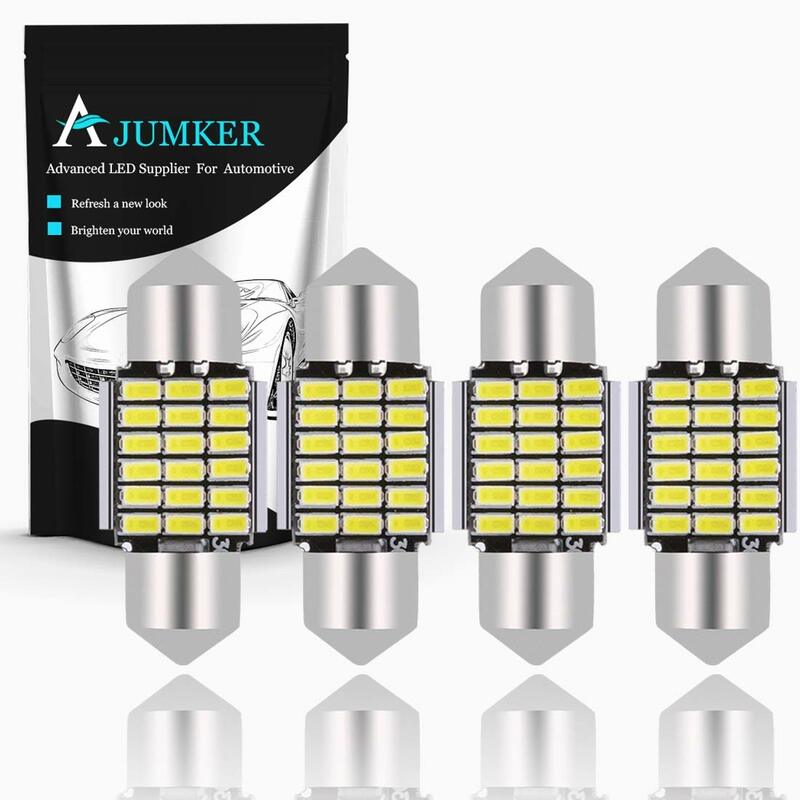 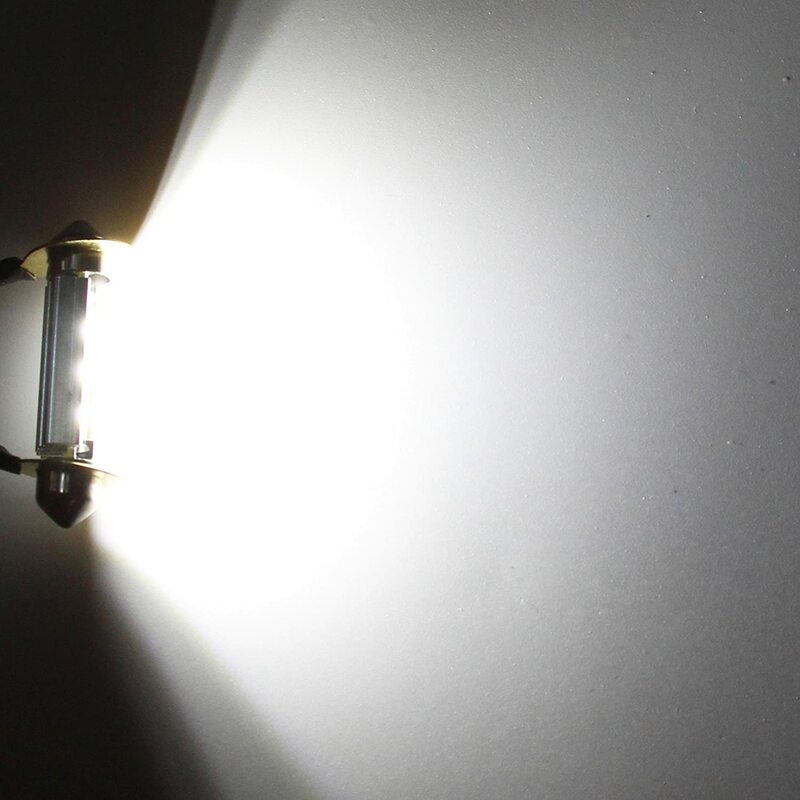 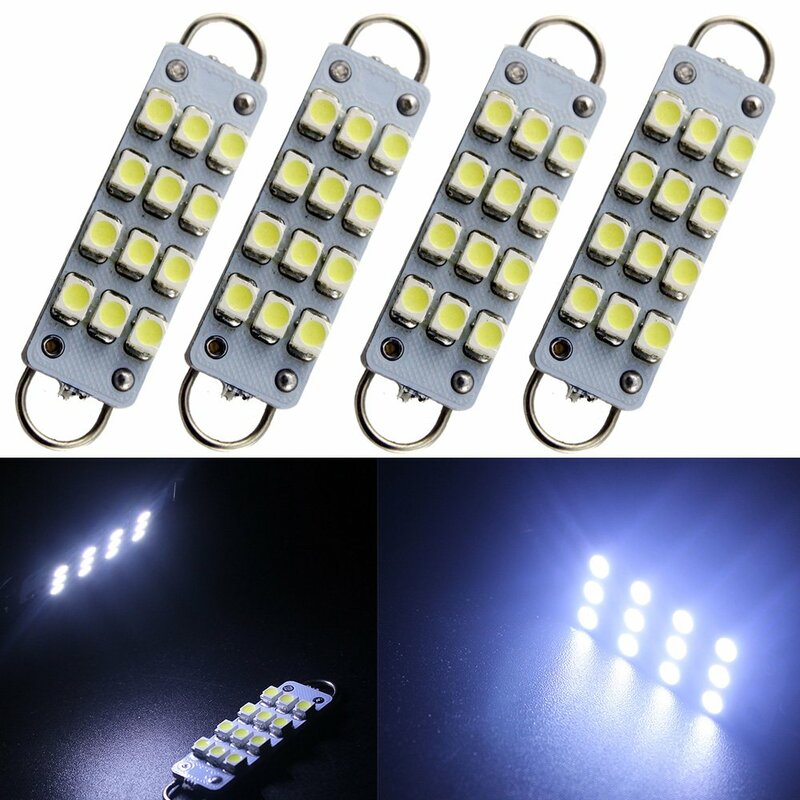 3) LED Chips: piece 2015 newest chip high power 3020 SMD per led bulb. 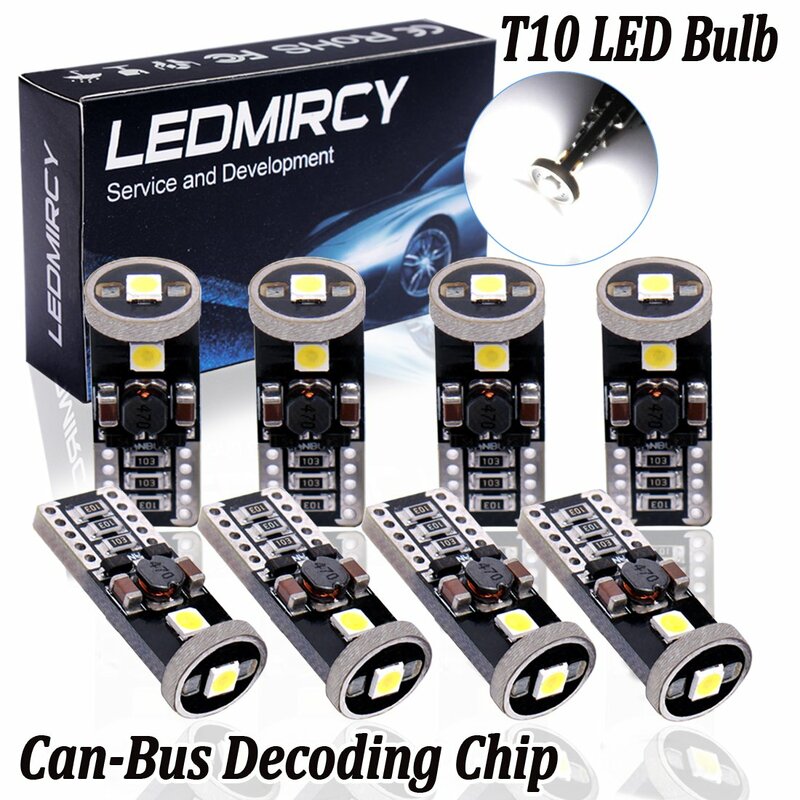 4) Direct replacement for all 211, 212, 211-2, 212-2, 214-2, 50, 59, 578, 413, 429, etc.
) 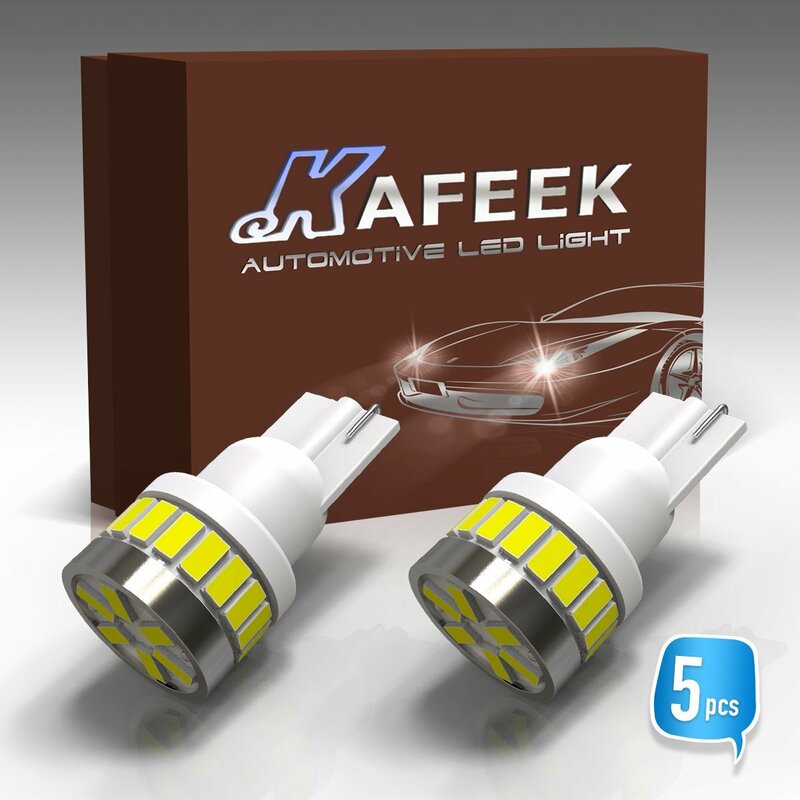 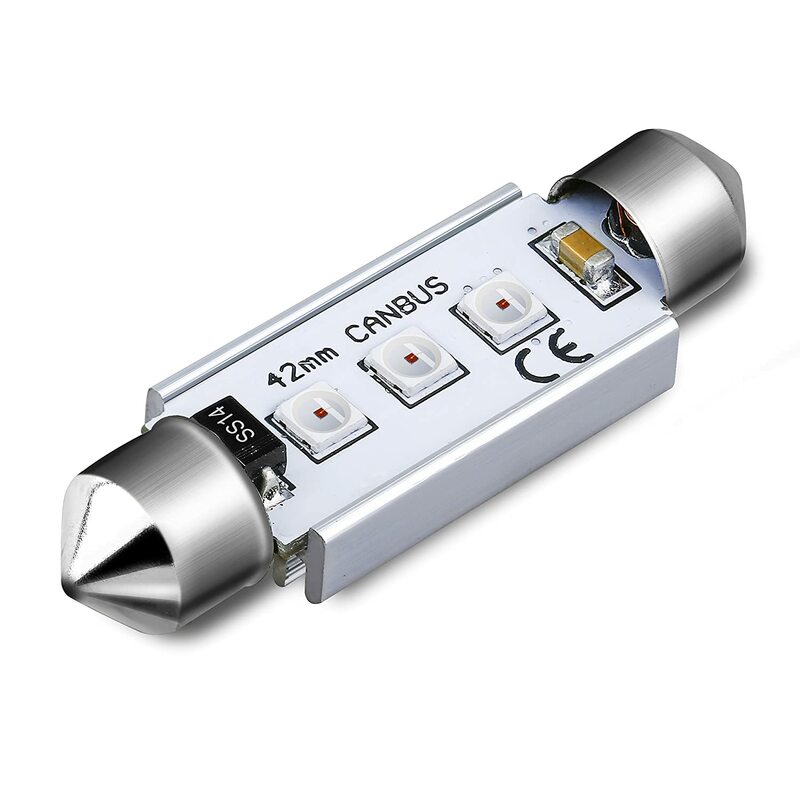 Please note: This bulb is CANBUS error free, it can work on % cars including Japanese & European cars without issues, just plug & play, but for some cars, it still happen hyper blinking, just pls feel free to contact us, we will figure out the solutions for you, no worry about it. 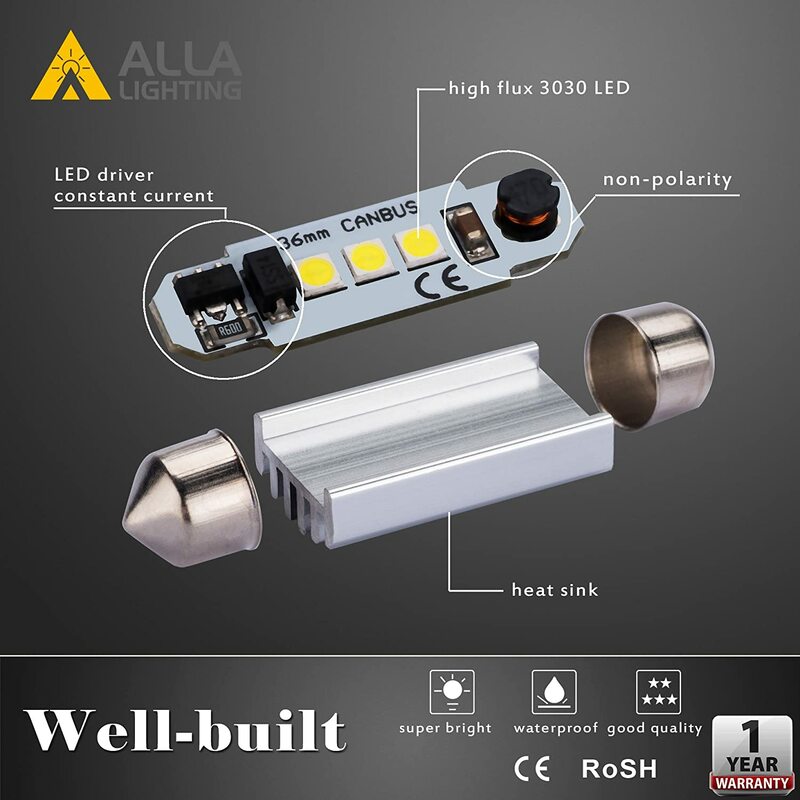 Amazing lights, design, & most importantly they work!!! 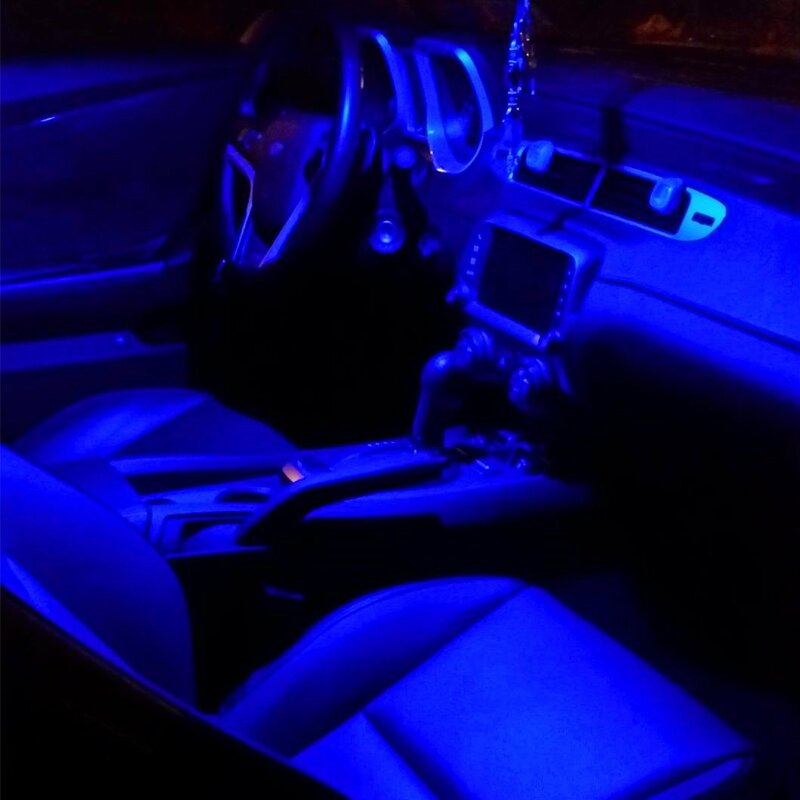 Im very happy.